Are you looking to gain experience doing an internship in the field of fashion, technology, and social media marketing? StyleChat, a fashion-guru’s ultimate fashion app that makes shopping and styling easy, convenient, and fun, is looking for dedicated interns who want experience in fashion, styling, and social media marketing. Students can use the StyleChat app to create mood boards, style looks for projects, or get fashion inspiration. 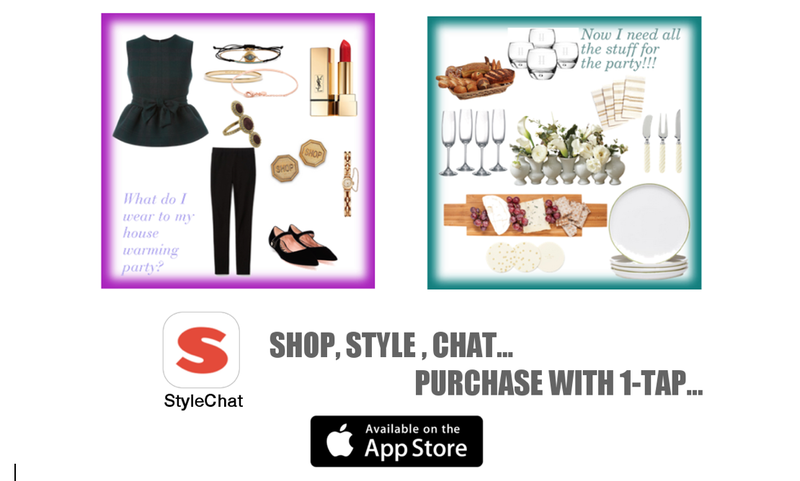 StyleChat is your personal shopping tool that let's you Shop, Style and Chat fashions to furnishings from your favorite sites, including Polyvore and Pinterest.